This shampoo contains White Clay, which is a powerful natural remedy. This shampoo contains White Clay, which is a powerful natural remedy. It boasts rebalancing, remineralising and soothing properties, absorbing excess sebum and removing impurities, toxins and dandruff. The hair structure becomes soft and strong, especially in the case of dull, limp hair, which is given a much-needed boost. 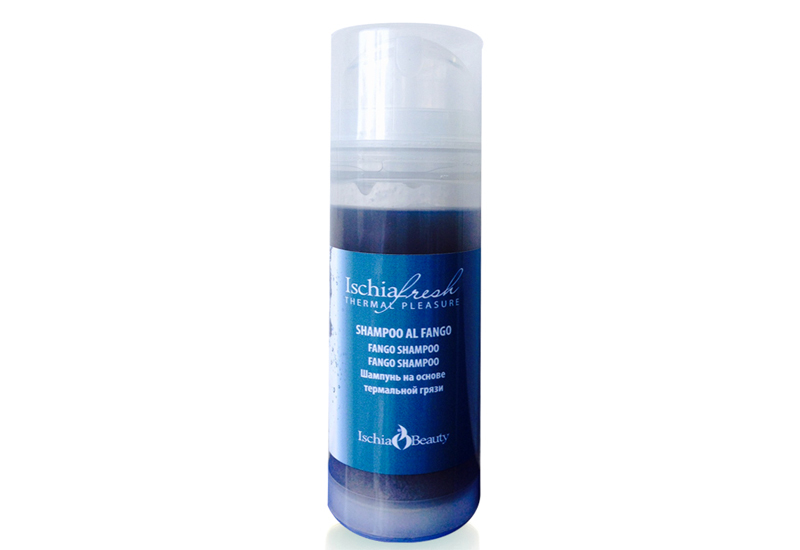 Instructions for use: massage a generous amount of the product into damp hair until a soft, creamy foam forms. Rinse with plenty of water and repeat if necessary.